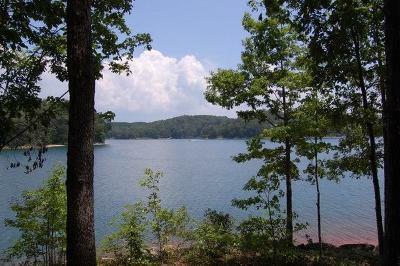 Outstanding level to gently sloping waterfront lot with long and wide panoramic views of Lake Keowee with the bonus of a beautiful natural sand beach. One of more gentle lots in community with one of best views. Highly desired eastern exposure for morning sun with excellent building envelope for low cost construction. Located at end of cul de sac providing privacy and no traffic. Large boulder shoreline stabilization in place and current dock permit on file. 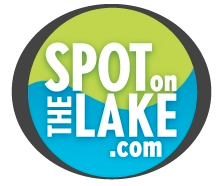 This lot has a unique setback approval on file allowing a home to be as close as 35â from the lake versus the normal 50â setback (ask listing agent for details). Located just minutes from Clubhouse and near community entrance with easy access to Seneca/Clemson and other surrounding areas.